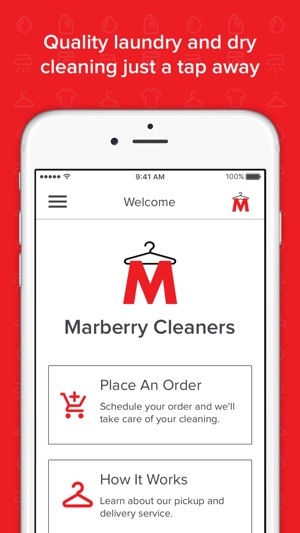 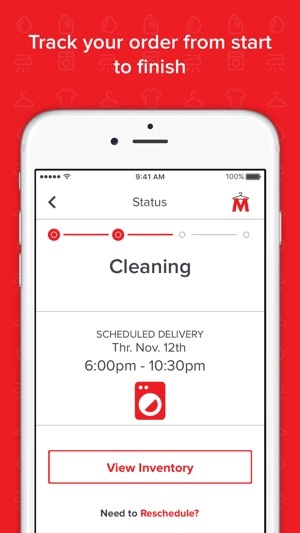 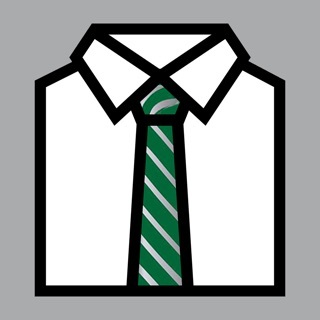 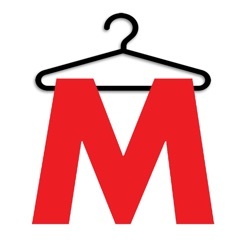 Schedule pickups & deliveries of dry cleaning and laundry services through the Marberry Cleaners app. 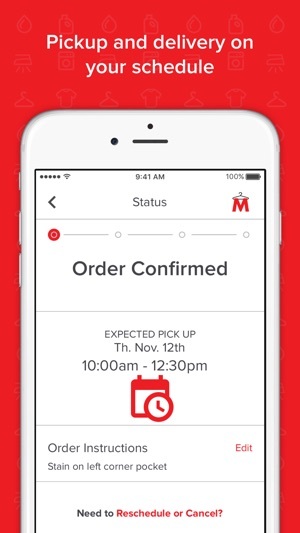 Combining quality from an industry leader with the ease of mobile scheduling. 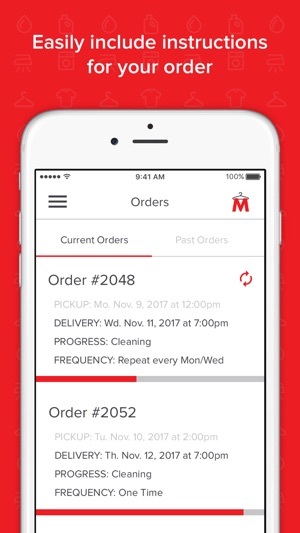 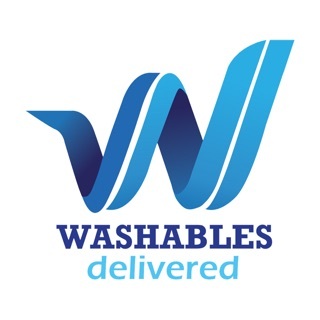 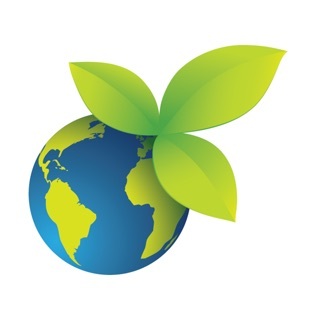 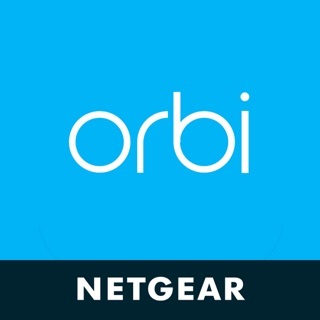 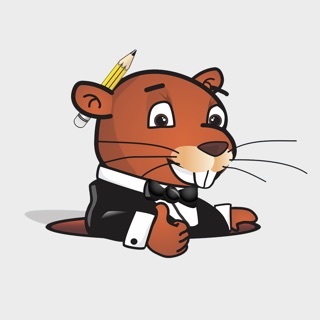 Great service and easy to use app!